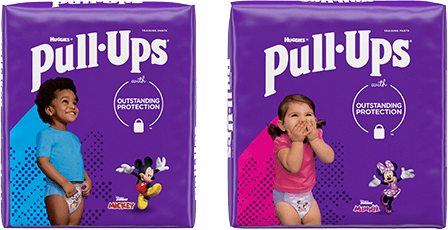 Pull-Ups® Cool & Learn® Training Pants provide a brief and gentle wetness that mimics the feel of real underwear to help teach little boys when it's time to go potty. Pull-Ups® brand offers fun designs and a comfy fit for all shapes, sizes and personalities. 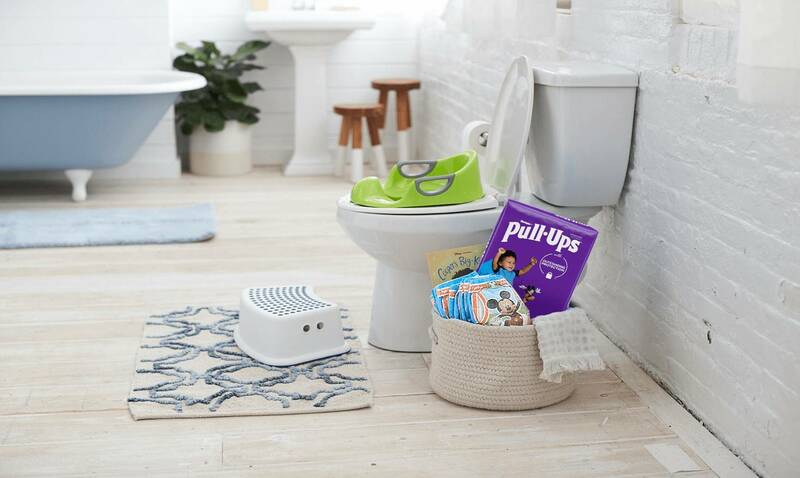 Potty Training Essentials & What works for us! Reviewing Pull-Ups For Potty Training Success!